In most modern homes, there is a great emphasis placed on energy efficiency, and while that is great for helping you save money on your monthly energy bills, it also means that your home is generally sealed up a bit tighter, helping to prevent air from flowing in or out, causing the indoor air quality of your home to suffer as the same air is being circulated throughout your home again and again. The quality of the air that you and your family breathe in on a daily basis can have a dramatic effect on your health and overall well being, and as such, our air conditioning company, Mobley Heating & Air are committed to doing everything in our power to keep you and your family breathing easy. One of the methods that we use to ensure you and your family are able to keep the air inside your home clean and clear is with indoor air cleaners. If you are ready to see the difference that better indoor air quality can make on you and your family's lives, give us a call today and let us show you what we can do to help. 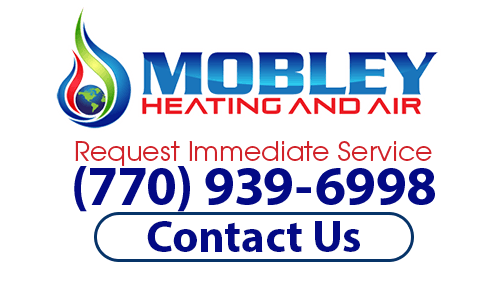 Here at Mobley Heating & Air, our team of highly trained and experienced air conditioning and heating professionals offer a full line of quality installation, repair, and maintenance services for indoor air cleaners, giving you all the tools you need to maximize the quality of the air inside your home. 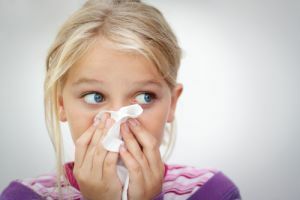 Indoor air cleaners can go a long way in helping to improve the quality of the air inside your home, and can be especially helpful if you have anyone in the home that suffers from any respiratory issues like asthma or severe allergies. If you have any questions about our full line of indoor air cleaner services, or if you would like to schedule an appointment for consultation with one of our specialists, give us a call today. Our team of experts are always standing by and would be more than happy to assist you in any way we can. While there are smaller, portable air cleaners that are available on the market, they aren't going to be able to provide you with the same level of effectiveness or control that you can get from a whole home air cleaner. Our team of local air conditioning and heating experts here at Mobley Heating & Air can install these systems to directly interface with your home's existing air conditioning and heating system, effectively cleaning the air inside your home as it is circulated through your system. If you are looking for air cleaner installations for your home, then please call (770) 939-6998 or complete our online request form.